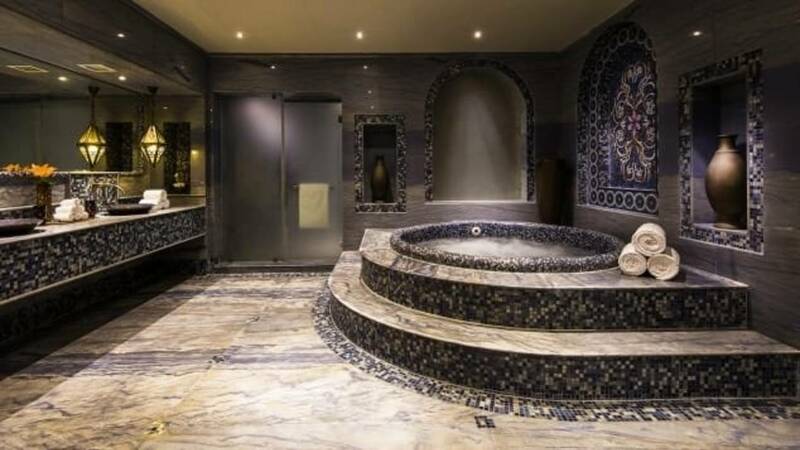 Do a few laps in the generously proportioned bathroom of the Royal Villa at the Sharq Village & Spa in Doha, Qatar. (CNN) - Doha, the capital of Qatar, has fast become the ideal travel stopover. You can pack in a lot in just a few days and come out of the tiny Gulf state feeling like you've been to an authentic, and often unique, destination.